Email for details about the energetics of essential oils! Veronica and Eloheim are available for radio, television and print interviews, as well as channeling at conferences and events. Email for details. 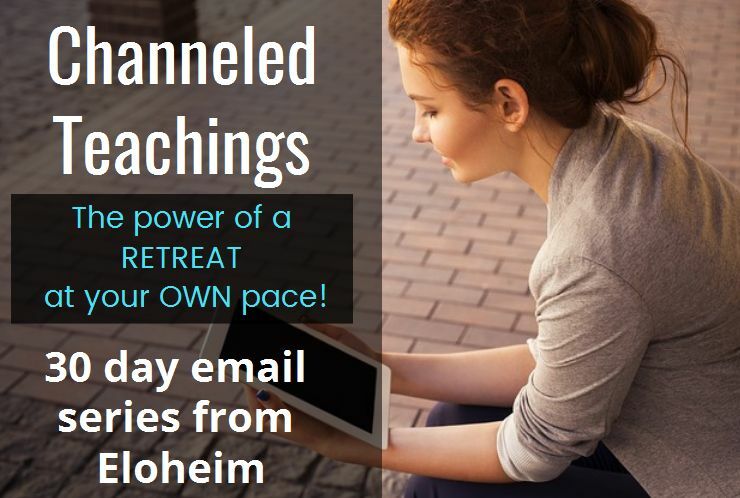 This retreat will offer fun ways to learn more about Eloheim and to study the tools for conscious living. 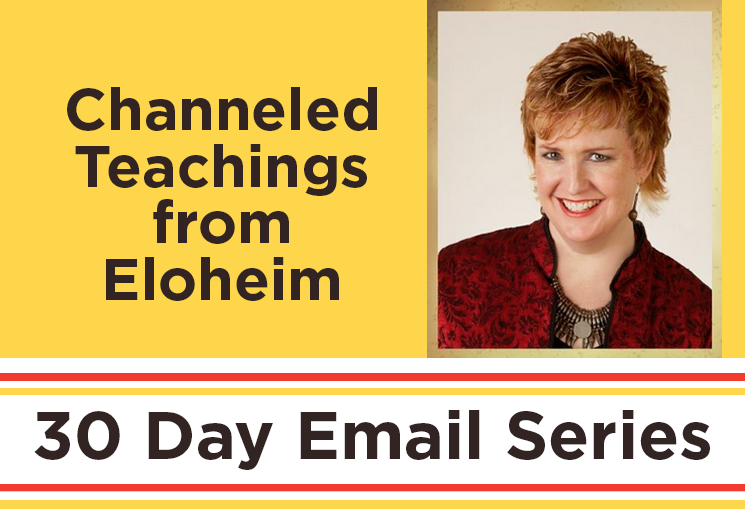 It’s perfect for those that are new to Eloheim’s offerings AND for those that would like to review the foundational teachings. There are no set times for attendance. Everything is at your own pace. 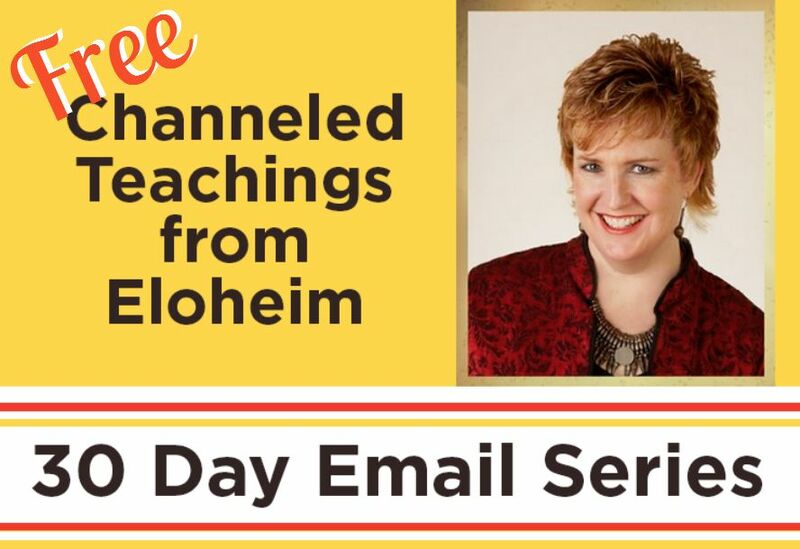 A great way to get to know Veronica & Eloheim and to connect with their amazing community. Really awesome course. This was really wonderful and I learned so many new tools to help me. Thank you so much! I look forward to the next one! This has been amazing! I experienced such a strong commitment to immersing in this online retreat. I’ll be taking it all in for quite some time. Loved the enthusiasm and open sharing. 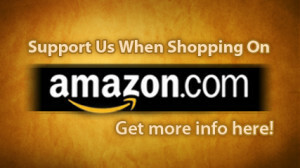 And Veronica, your gifts of creating this – wow – thank you so much! I have really enjoyed this opportunity to become familiar with the teachings/tools of Eloheim and the others. I will continue to learn more and practice in my life. This has been a great opportunity. What I liked most about the teachings is that each steps are described in details with good examples and they are accessible to anyone whatever is your level of consciousness or your education. The greatest compliment I can give this work is that I am more now who I wanted to be and only a margin of who I was. Each step provided growth, expression, self awareness, integrity. My path is unique, and yet the tools / information supported me finding me the entire way. It has truly been a blessing.